We know very little about electro pop newcomer, Lia Lia, apart from that she friggin’ rocks on an olympic level. 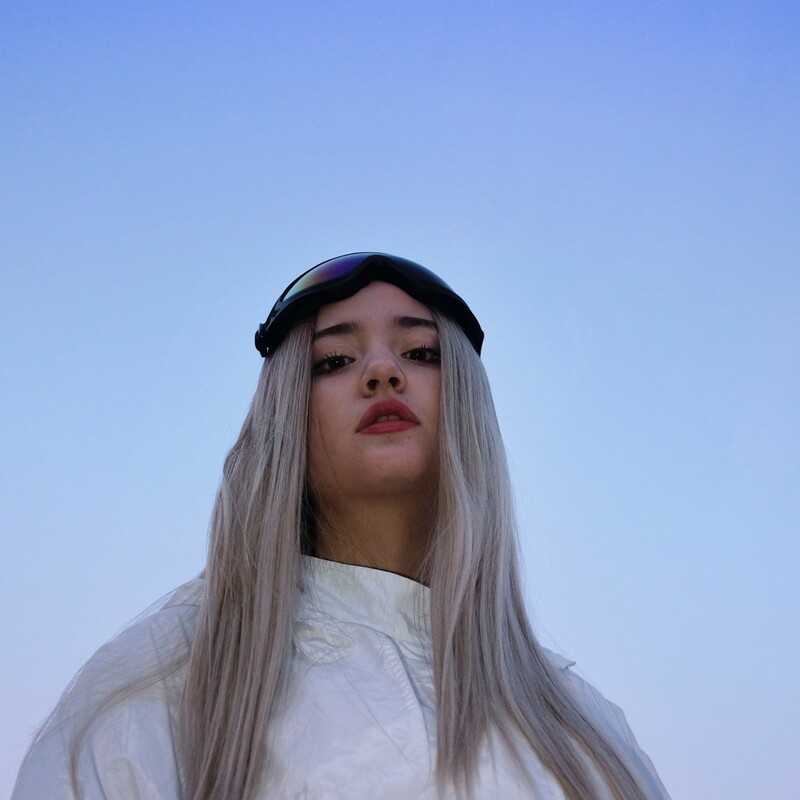 Very much like the excitement we felt when we first heard GRIMES, Lia Lia offers something fresh in a mundane music industry. Watch the video below, let go and simply enjoy the journey that Lia Lia takes you on. It’s a bit of a roller coaster, but hey, it’s fun, so you better get used to it!